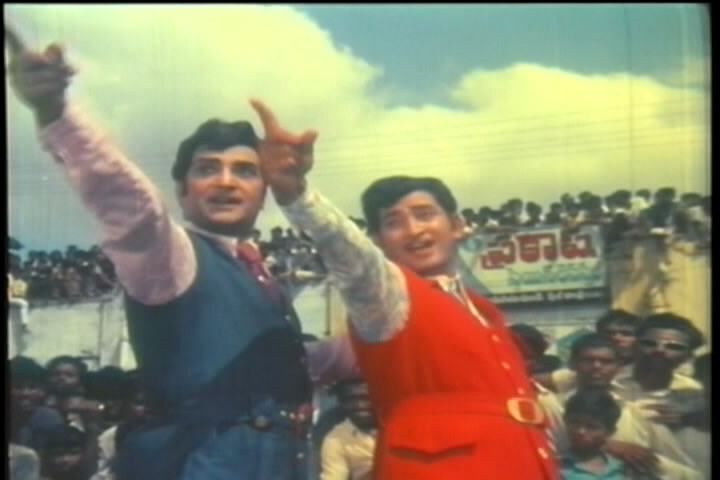 Trivia: This is Krishna's 90 film. 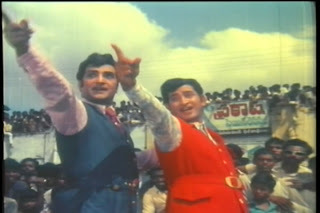 The film celebrated Silver Jubilee and ran for more than 175 days in two centers, Vijayawada and Nellore. 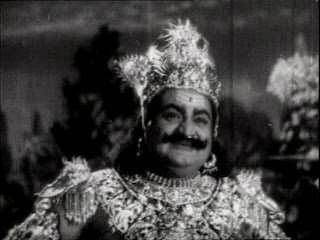 It had a 100-day run in 28 centers equaled to another NTR's film 'Lava Kusa'. It collected Rs. 14.65 lakhs in just one week, which was a industry record. 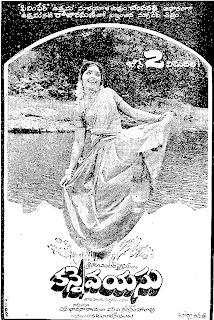 It is remade as 'Takkar' in Hindi in 1980.